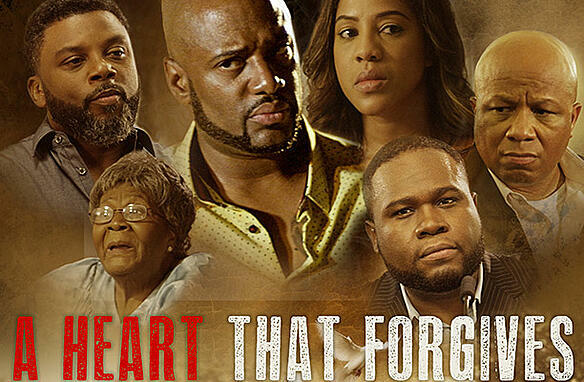 One of the newest additions to PureFlix.com, “A Heart that Forgives” is a riveting story that will tug at your heartstrings. 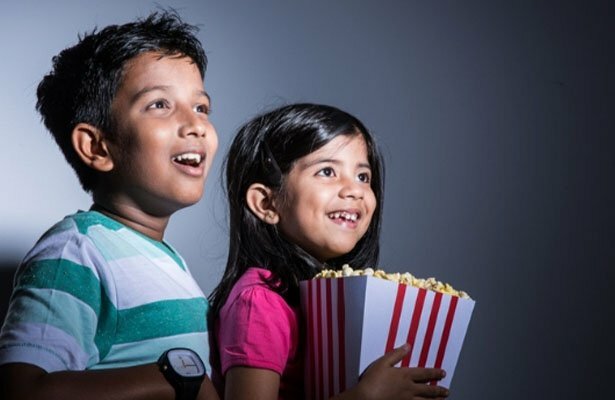 The film takes you on an emotional journey of two foster brothers who choose separate paths in life. 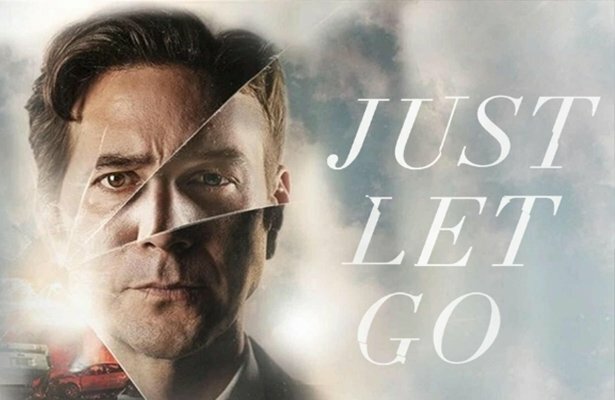 Malcolm follows his father's footsteps and begins pastoring a small church, while Silk follows a path of darkness, attempting redemption at his own convenience. 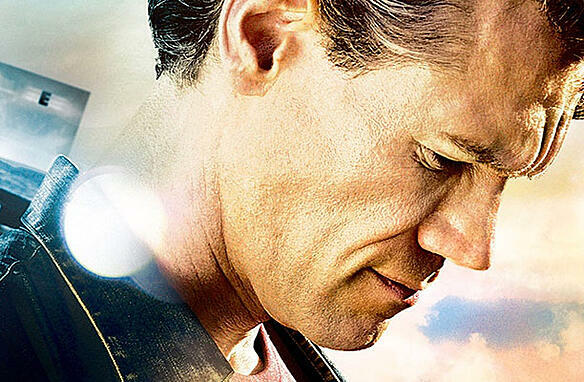 Randy Travis plays Michael Steele, an actor at the height of his career. 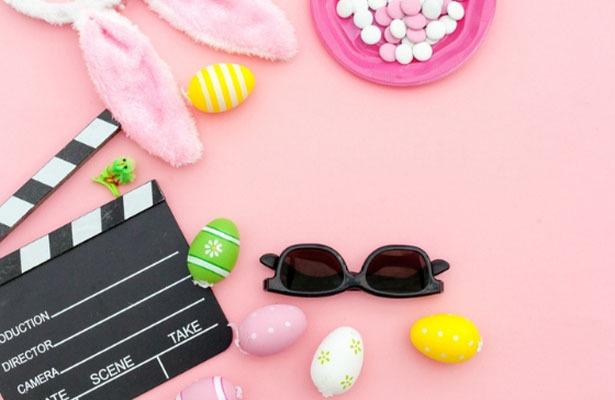 He seemed to have everything going for him when he was nominated for Best Actor at the Academy awards and received what might be the role of a lifetime. Suddenly, everything in his world goes wrong. Scandal threatens to destroy his marriage and his reputation is on the line. He claimed to be a Christian, and now the media is questioning his faith. See how Steele reacts when his life comes crashing down, while he wonders if even God is on his side. In the Bible, Ruth is a widow in a foreign land with very little hope for the future. 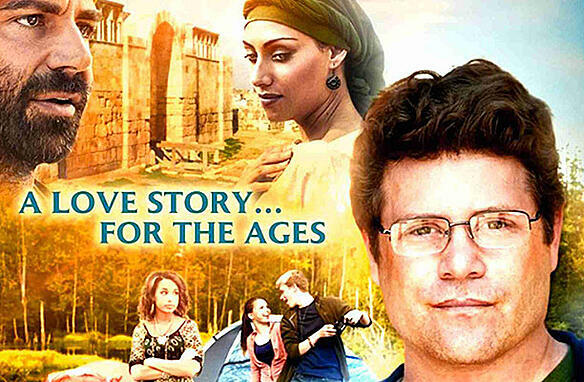 The movie “Amazing Love” uses a modern setting to tell a story of love and redemption. 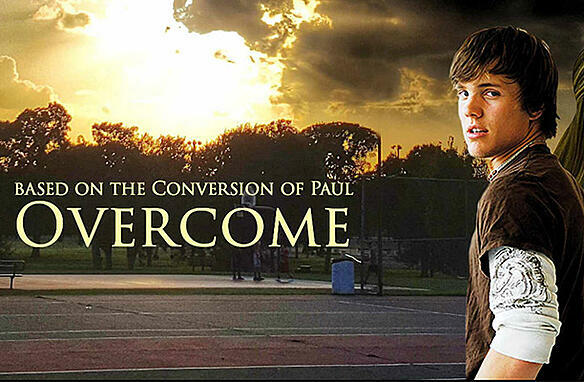 At a youth retreat, Pastor Stuart (Sean Astin) notices Ashley, a new girl from a broken home. Stuart uses stories from the Bible to demonstrate God’s unconditional love, and encourages others in the youth group to reach out to Ashley. In this modern-day parable, Jacob is sick of living on the family farm. He demands his inheritance and sets out for the big city. For a while he experiences fortune and fame, but eventually he loses it all and ends up eating out of a dumpster. See what happens when the humbled son returns home to ask for an entry-level job from the father he rejected. When Brady Gray seemed to be his father’s favorite, his brothers were overcome by jealousy. He leaves home and tries to make a life for himself in Dallas, but false accusations land him in prison. Brady relies on his relationship with God to see him through. His story illustrates how what man intends to be evil, God can transform into good. Sara is a tennis player at the top of her game. Colton, on the other hand, lives a life of partying and disrespect for authority. When Colton hits Sara with his car, after a long night of carousing, the experience shakes him to the core. He has to face what he’s done and try to make amends to prove to everyone, including Sara, that he has truly changed. 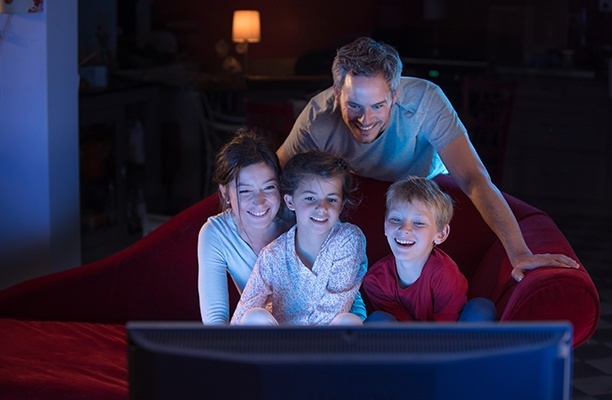 When you’re looking for positive entertainment, PureFlix.com has thousands of choices for movies, TV series, and documentaries. 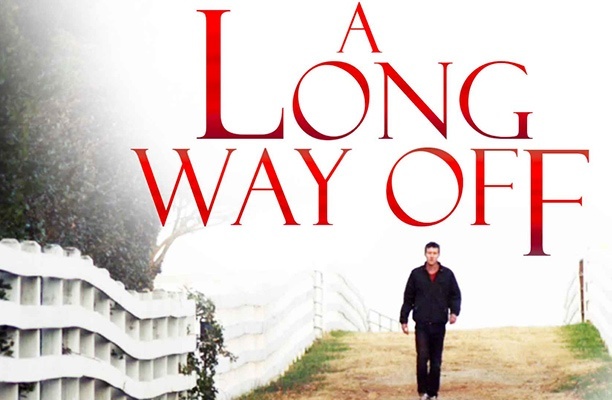 Sign up for your free one month trial today to watch “A Heart That Forgives” and more.